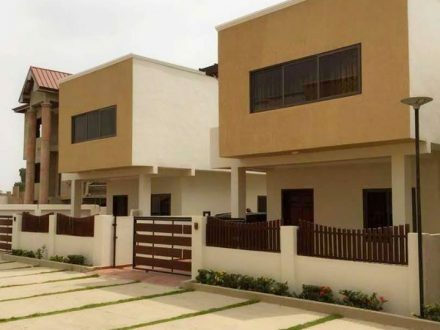 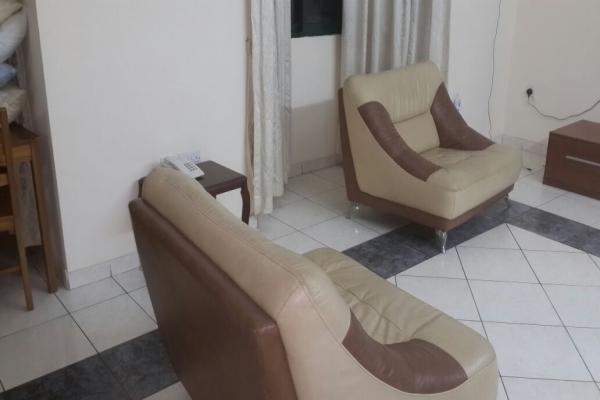 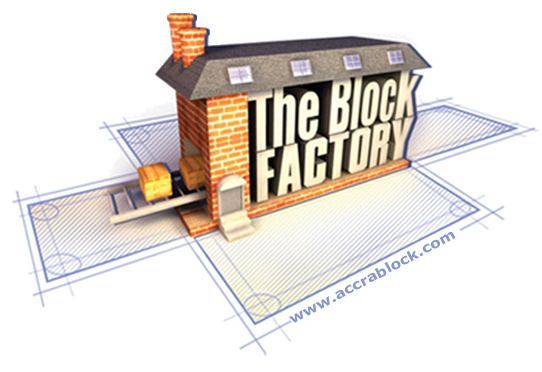 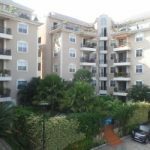 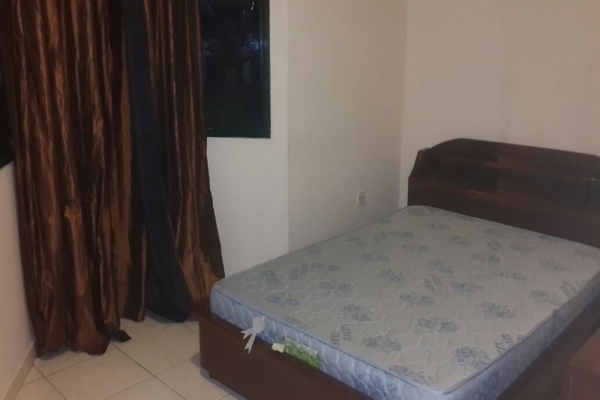 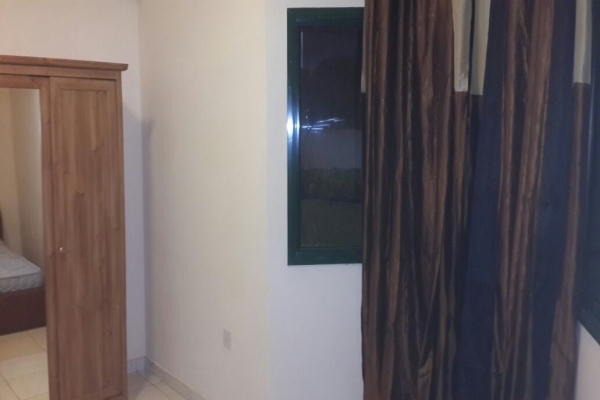 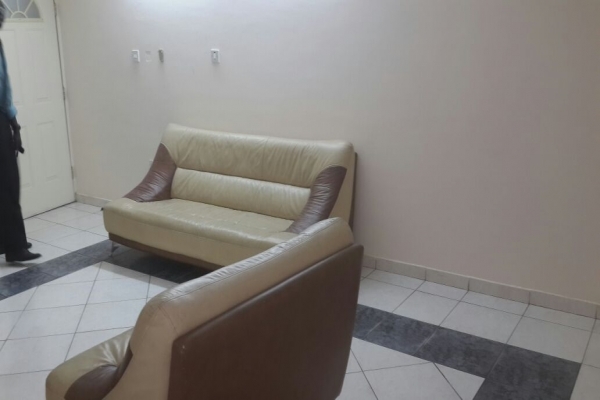 Executive one bedroom apartment, fully furnished to let, located in Airport Residential Area close to Villagio, 5 minutes to the Accra Mall and 10 minutes to the Kotoka International Airport. 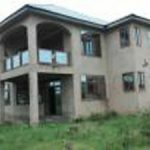 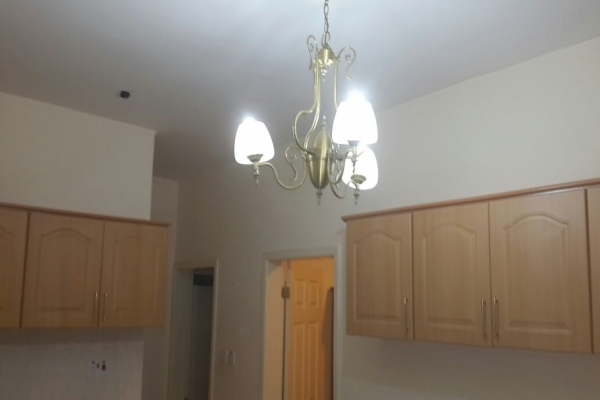 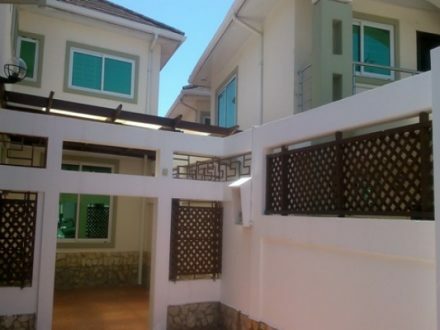 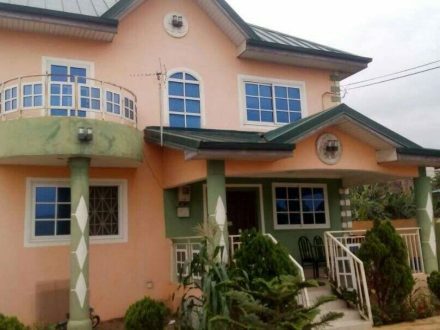 Property is very well presented and has the following facilities; basketball court, swimming pool, gym and a bar. 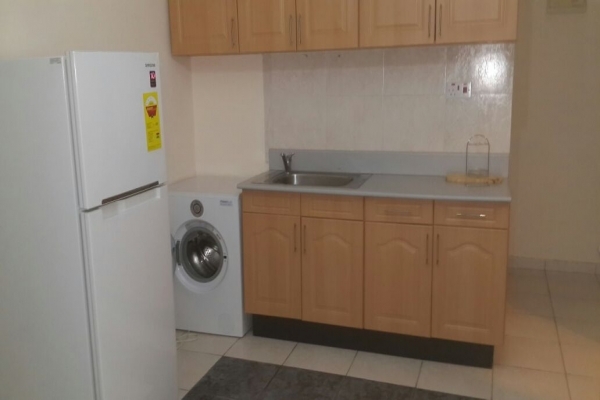 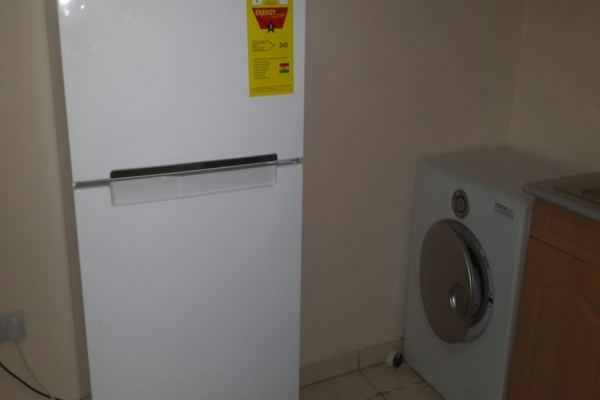 Kitchen appliances include fridge/ freezer, cooker/ oven, and a washing machine. 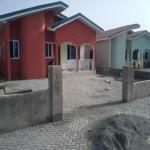 It is gated and self contained. 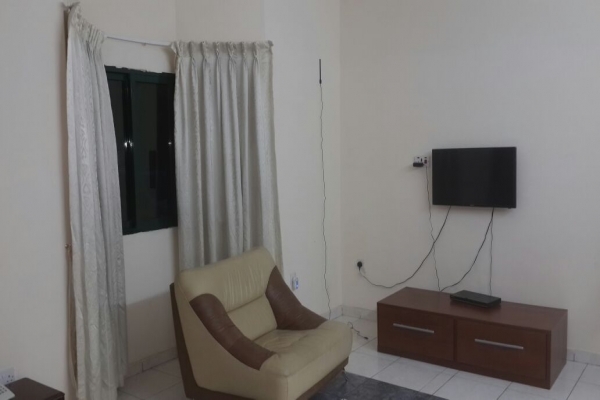 It has a kitchen, living room, a dining room, guard post, parking space, communal garden, air conditioning, 24 hour security and standby generator. 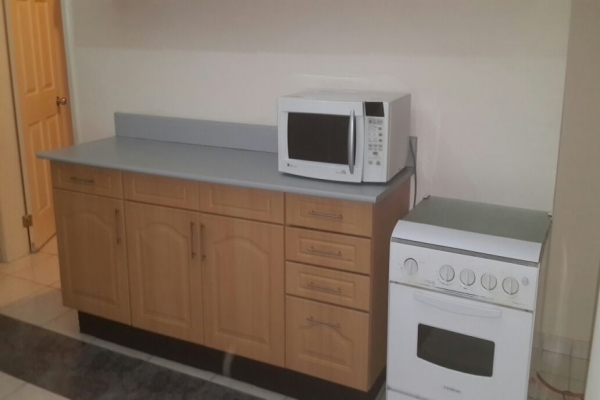 It is approximately 75 square meters.